YFD is an all-embracing community of excellence shining from a global city. 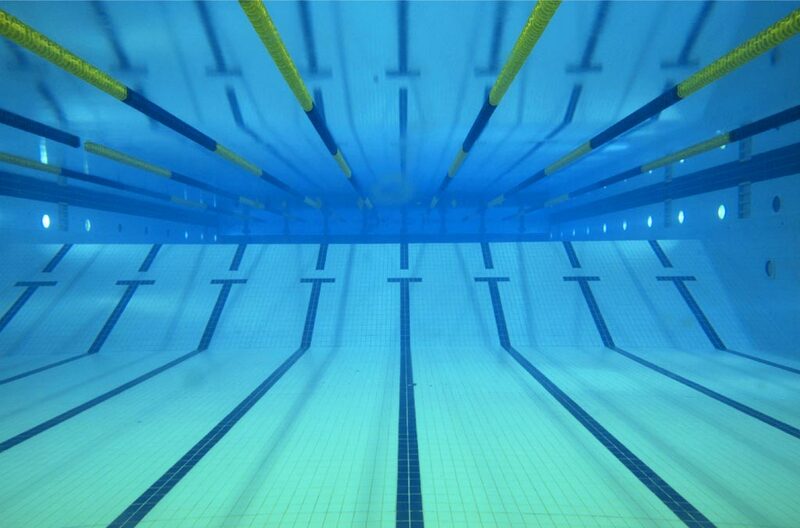 We're not just a swim team, we're a family. Welcome home. We are an athlete-centered, coach-guided, and parent-supported program. Our coaches guide athletes to own the road to their greatest individual potential from earning their first personal best time to representing Team USA. 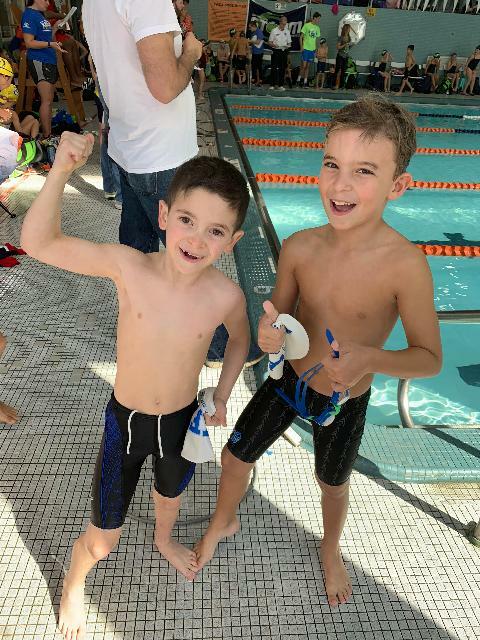 We teach skills that build the character of each swimmer to excel both in the water and in the classroom, and pride ourselves on growing the next generation of game-changers. YFD competes with nation's best in Florida! 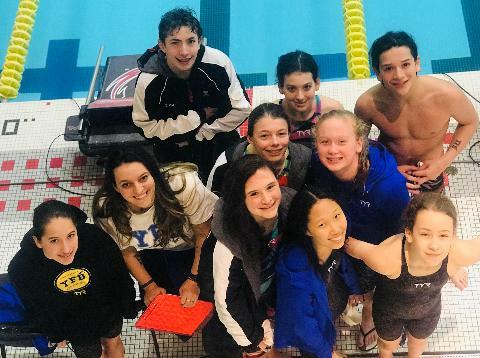 YFD sets SIX new team records in January! 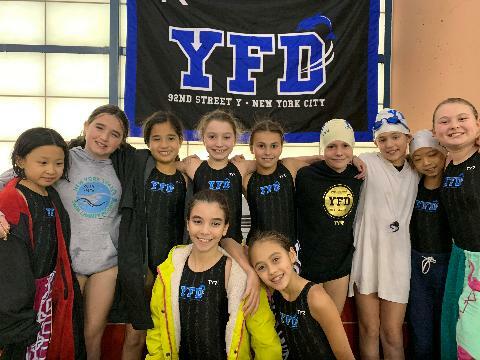 YFD Shines at Winter Champs!